Brave wants to replace websites’ ads with its own more privacy-friendly ads. The number of websites barring access to users of Adblock Plus has been growing as of late. The latest that I found is Listverse, an interesting site full of top 10 lists similar to Cracked.com but without the snark. It’s become the latest site I frequent that no longer displays its content if you have an ad blocker enabled. But at least it’s safer than Forbes. Still, denying you content is one thing, but threatening legal action is another. The Financial Times reports 17 members of the Newspaper Association of America (NAA) have sent a cease and desist letter to Brave Software and its founder, former Mozilla CEO Brendan Eich, over the company’s self-titled ad-blocking browser. 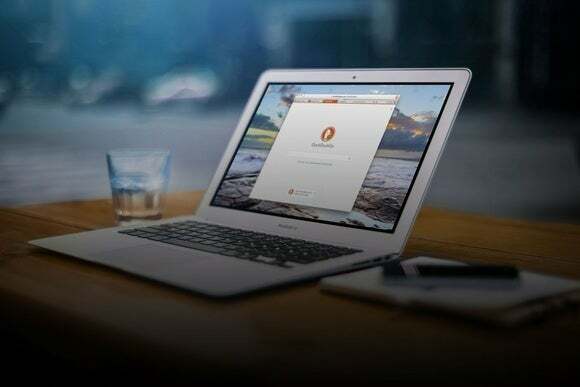 The Brave browser takes ad blocking to a whole new level because in the process of loading a web page, it allows users to replace the online ads that come with the page with more privacy-friendly advertising from Brave’s own network. As you would expect, newspaper publishers, already in an existential fight to survive, take a rather dim view of this. “Your plan to use our content to sell your advertising is indistinguishable from a plan to steal our content to publish on your own website,” the notice reads. Adblock Plus has had a good legal track record. The company behind it, Eyeo, has been sued five times in Germany and won every time. But this is the U.S., and Brave is a different animal from Adblock Plus. I won’t even venture to guess the legal arguments of both sides, but I have to figure Eich has his legal ducks in a row, especially after what he’s been through.